This program is designed for native, native-like speakers and fluent students who are attending First Grade. Our goal is to teach our students core subjects like Grammar, Reading and Writing as they are taught at an actual Italian elementary school. 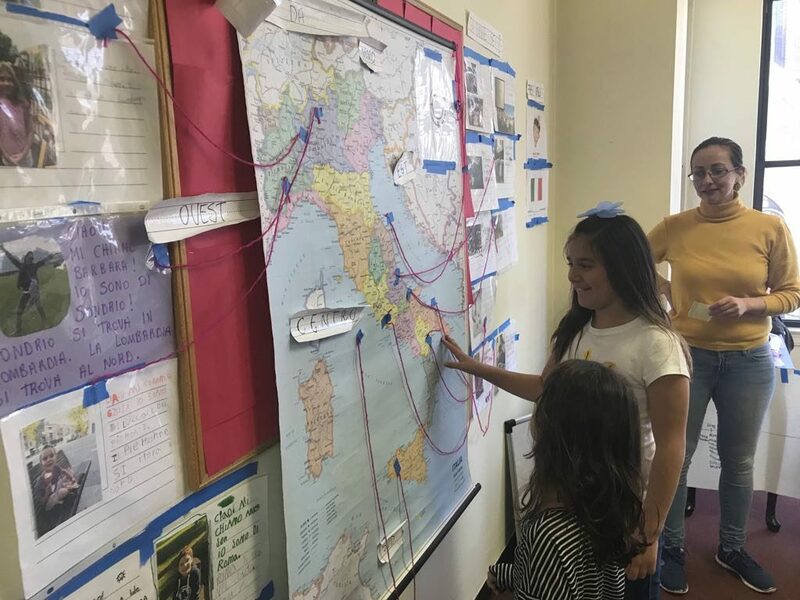 To ensure a play-based environment, we will also introduce Geography with fun, age-appropriate games taking our students on a virtual trip around Italy.